Our story is one of partnership. Learn more about how we work and the positive changes our unique approach to community partnership has on real people in our community. Roger, formerly homeless, now maintains an apartment in downtown Burlington with the help and support of Housing First. Roger was struggling with alcohol abuse and experiencing homelessness. Housing First helped him get settled in a new home and connected him with essential services for a new beginning. 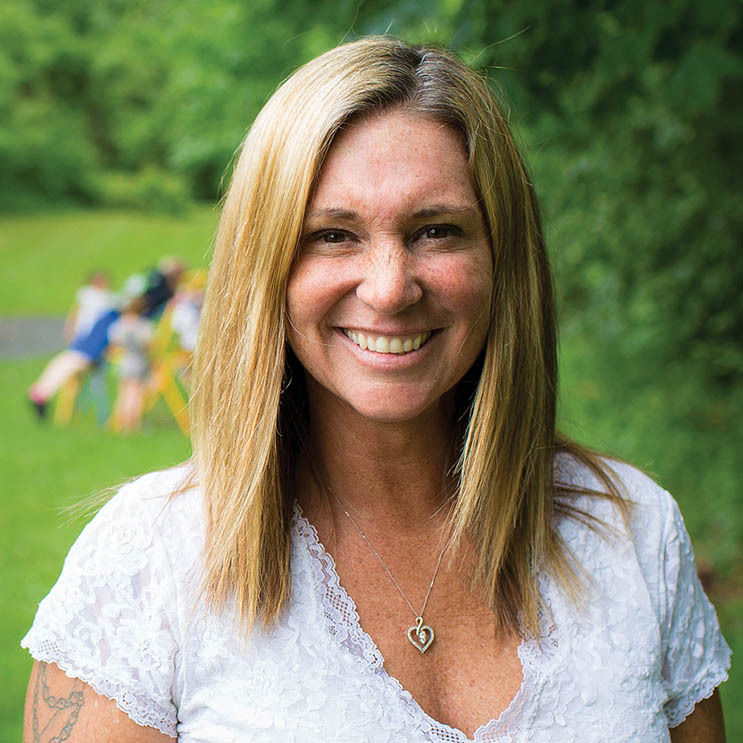 Krista is recovering from addiction with help and support of Turning Point Center. Krista is recovering from addiction. Turning Point Center was critical along her journey to sobriety and remains a touchstone in her new lifestyle. William no longer drives and uses Neighbor Rides to get to medical appointments and other essential places. William no longer drives. He relies on Neighbor Rides to help him get to medical appointments and other essential locations. Through Franklin County Teen Institute, Moses became a teen leader who encourages healthy behavior and helps to fight substance abuse among his peers. Caryl's childcare center is removing barriers to services for children and their families by participating in Caring Collaborative, an innovative new approach to supporting families. Theo is learning essential language skills and making his work environment safer, happier and more productive by participating in English at Work. Peggy is keeping her peers strong and healthy by volunteering as an instructor for Bone Builders, a free exercise program designed to reduce the effects of osteoporosis and keep aging adults connected in their communities.